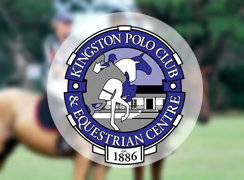 Welcome to a new and exciting equestrian facility located near Kingston (Jamaica) in the foothills of Caymanas Estate. CPC covers a wide range of disciplines for riders ages 5 and up. 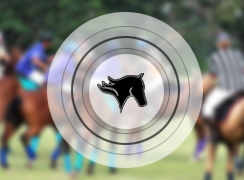 Caymans Pony Club can be found on Hillel Academy and American International School of Kingston(AISK) sporting activity schedules. CPC is owned and Operated by polo players Dennis Lalor and his son Paul Lalor. 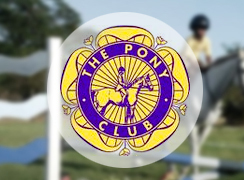 Caymanas Pony Club is a UK Pony Club linked riding center. 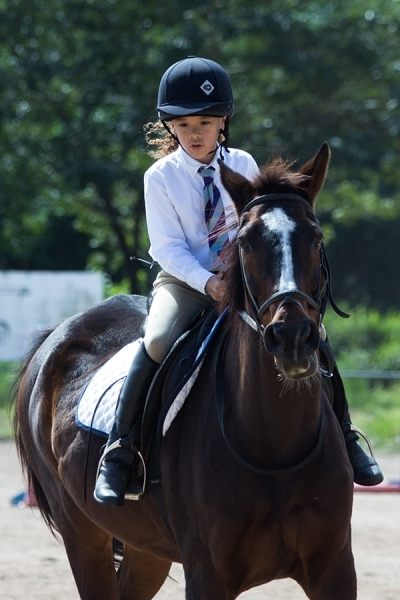 The Pony Club is a great foundation for all horse enthusiasts with a learning growth ladder in the form of badges and efficiency exams which combines horse mastership and regular weekly riding lessons based on fun and learning without riders having to own their own ponies. Members get exposed to polo, jumping, dressage, gymkhana and trail riding. The Polo School is an excellent avenue for young players to experience polo at an affordable cost without having to own their own string of polo ponies. There are also opportunities to represent your school on an equestrian team under the watchful eye of experienced polo instructors. Additionally, CPC offers an adult class for beginners and novice riders on balance in the saddle. This is a great class for anyone wanting to 'get back in the saddle' after a long break or someone who just wants to try equestrian as a new sport and gain confidence. 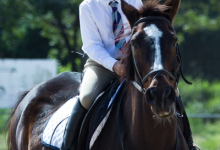 This site offers a glimpse into the programs offered at Caymans Pony Club, Jamaica. I hope you enjoy this site as much as I have enjoyed creating equestrian programs, teaching, working with my colleagues and horses! "Safety is always a priority at CPC and the instructors are wonderful with the children and very knowledgeable. I especially appreciate the badge activities which are educational and fun. The Camping Badge and Farming Badge especially were very positive and memorable experiences for my children. "